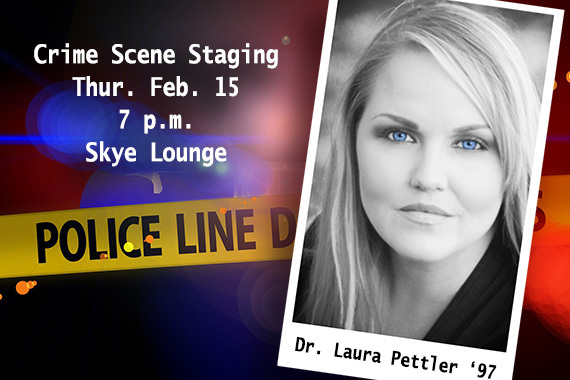 Forensic criminologist Dr. Laura Pettler '97 will speak on Thursday, February 15 at 7 p.m. in Skye Lounge. Her presentation on Crime Scene Staging in Domestic Violence Homicide is open to the public. 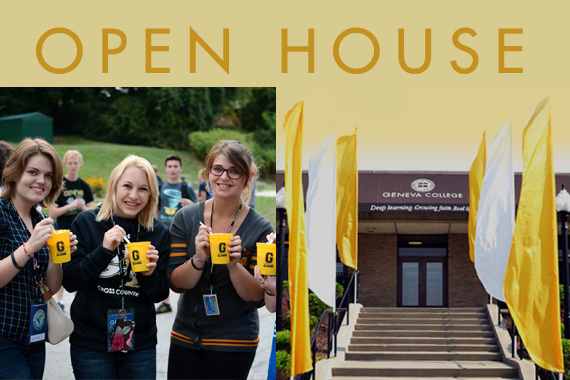 Geneva College invites high school students involved in the college search process to attend Open House on either Monday, February 19, or Friday, March 16, with check-in starting at 8:45 a.m.
Geneva's Night of the Arts Honoring Martin Luther King Jr.
On Monday night, January 15, the Geneva community and its neighbors shared a moment together to celebrate the life of Dr. Martin Luther King, Jr. through reflection and art. Participant Gregory Beechaum, Jr. '18 relays his reflections on the evening. 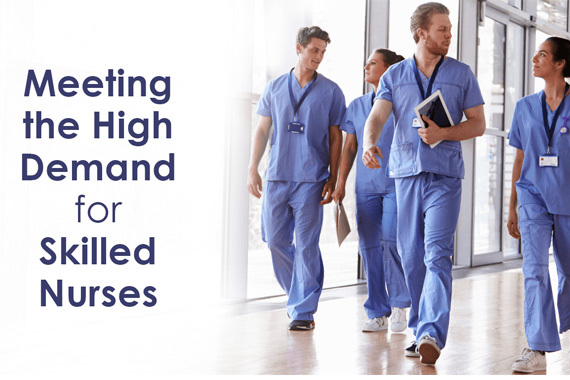 Nursing professionals are in high demand, and Geneva College is proud to help fill the need for skilled and compassionate health care providers with a recently launched nursing program. 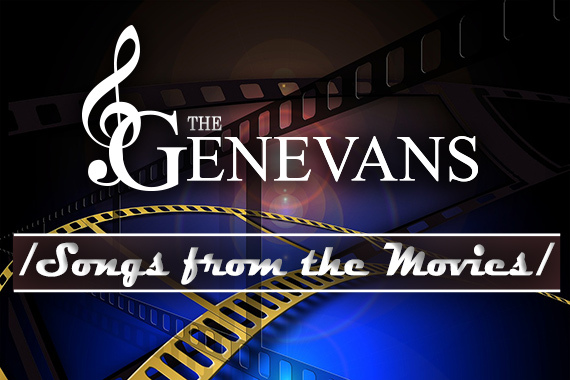 Students from The Genevans choir will present their annual fundraising show entitled “Songs from the Movies” on Friday and Saturday, February 9 and 10, 2018. 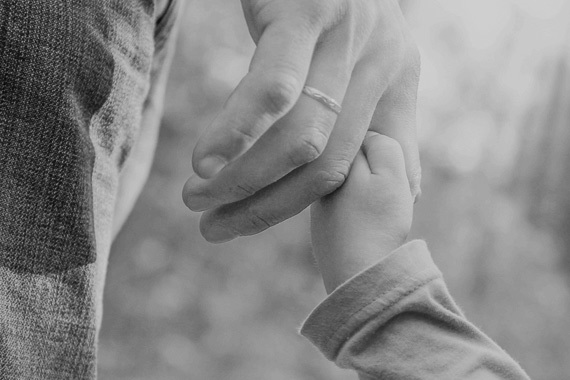 The programs begin at 7 p.m. in Geneva College’s John White Chapel. 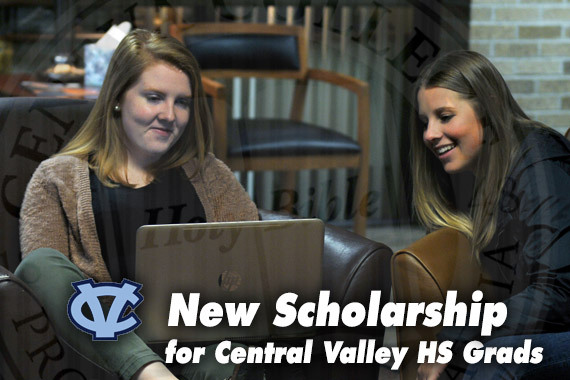 Geneva College announces establishment of The Wolves Club of Monaca Endowed Scholarship to benefit graduates of Central Valley High School who attend Geneva. 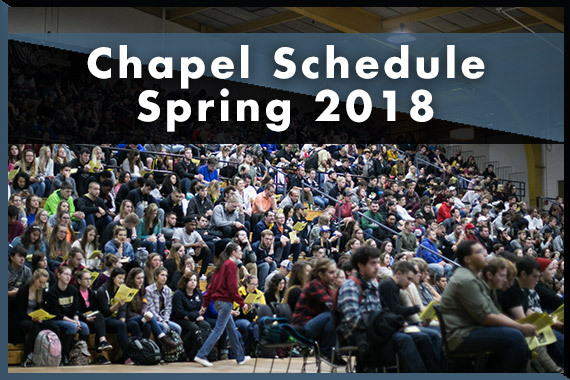 Geneva College announced its Chapel Schedule and Chapel Speakers list for the spring 2018 semester. 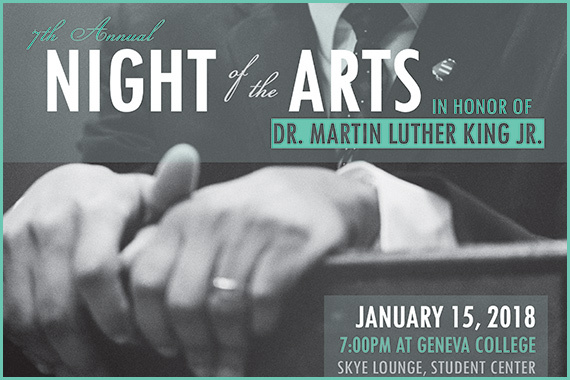 The Geneva College Center for Student Engagement will host the Seventh Annual Night of the Arts in Honor of Dr. Martin Luther King Jr. on Monday, January 15 in Skye Lounge, Student Center. 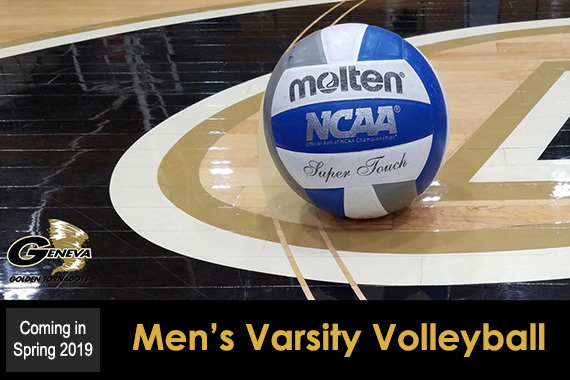 Geneva College announces the addition of men’s volleyball to its list of varsity sports beginning in the spring of 2019. Geneva will be joining the Allegheny Mountain Collegiate Conference (AMCC) as an affiliate member in men's volleyball.